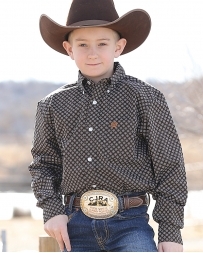 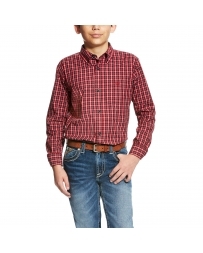 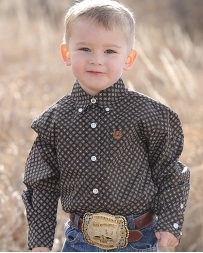 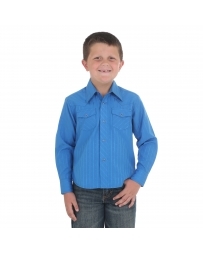 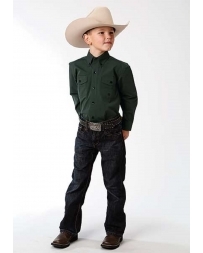 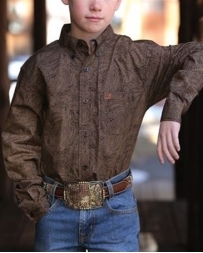 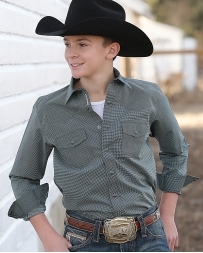 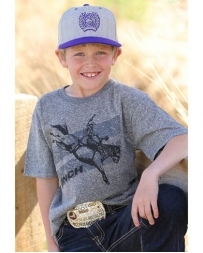 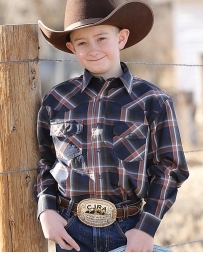 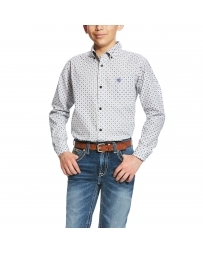 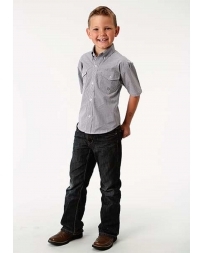 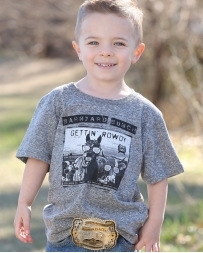 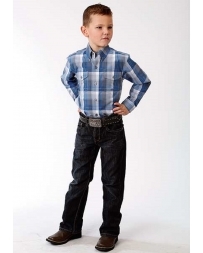 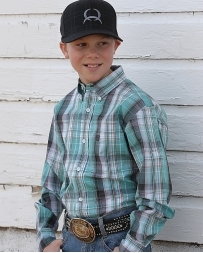 Looking for graphic t-shirts or classic button ups for the little cowboy in your home? 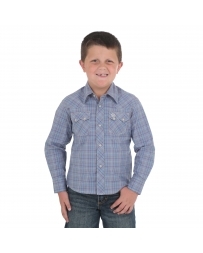 Fort Brands knows how passionate kids can be and we want to help make sure your little boy is dressed to impress. 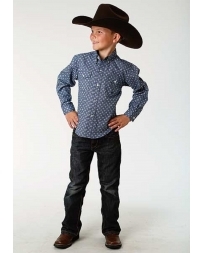 We have t-shirts, hoodies, and riding shirts that are sure to have your kiddo raving and with these affordable prices who could resist? 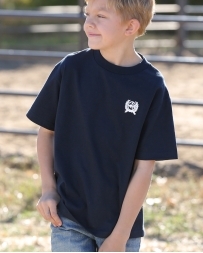 Shirts There are 181 products.